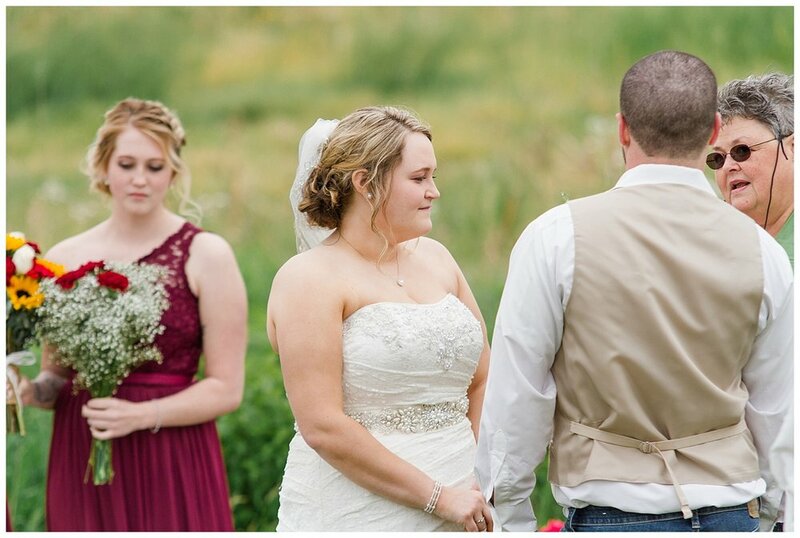 Kaitlyn and Jarrad are absolutely the sweetest people. 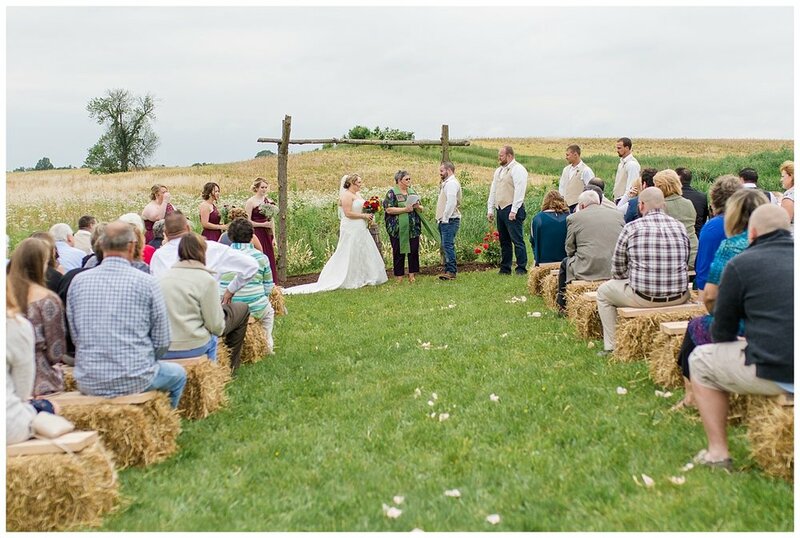 On Saturday, their wedding was held at a private property in York, Pennsylvania on a breezy, overcast afternoon. 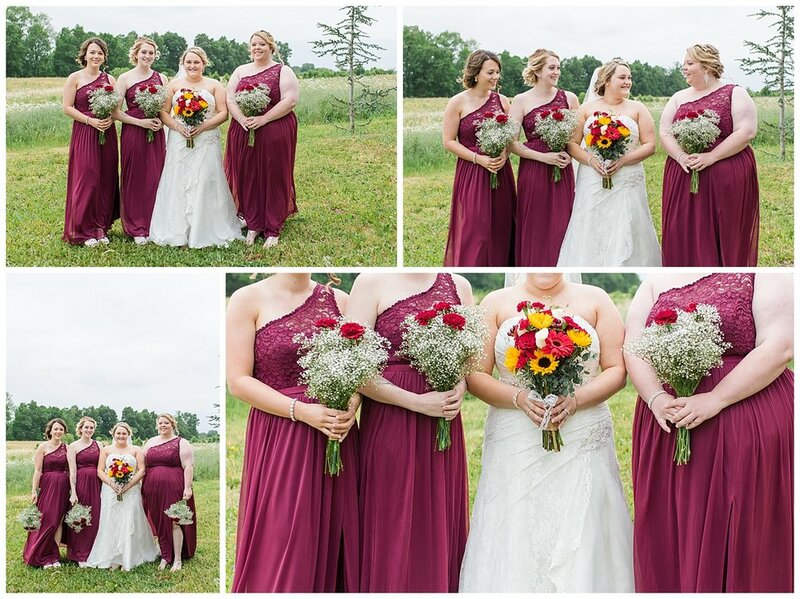 The groomsmen were funny, the bridesmaids were helpful and the couple was joyful. 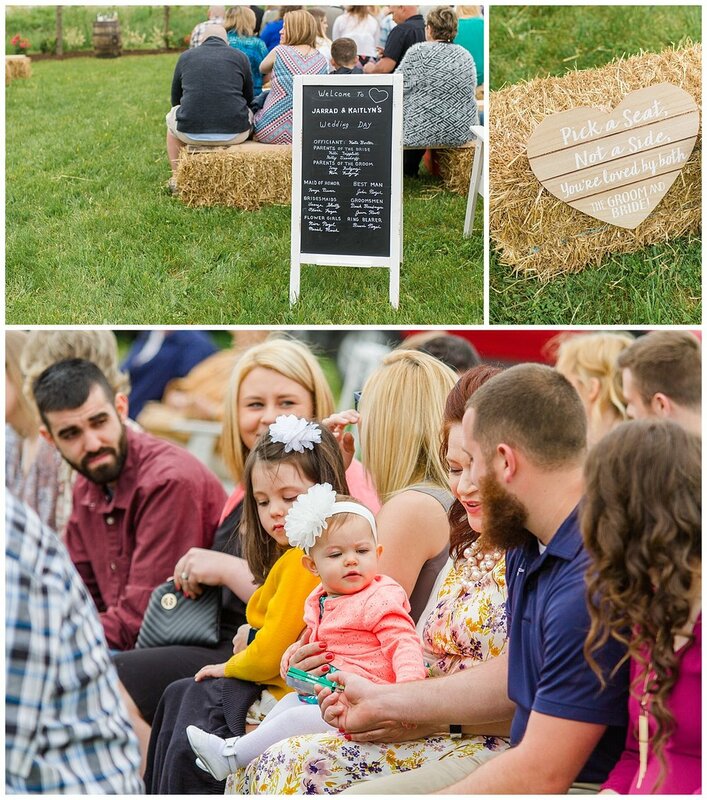 Oh, and there was BBQ for dinner. 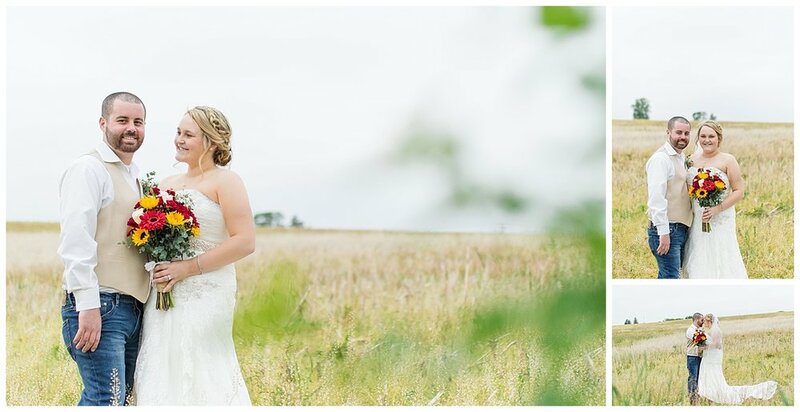 Seriously, what more can I ask for as a wedding photographer? 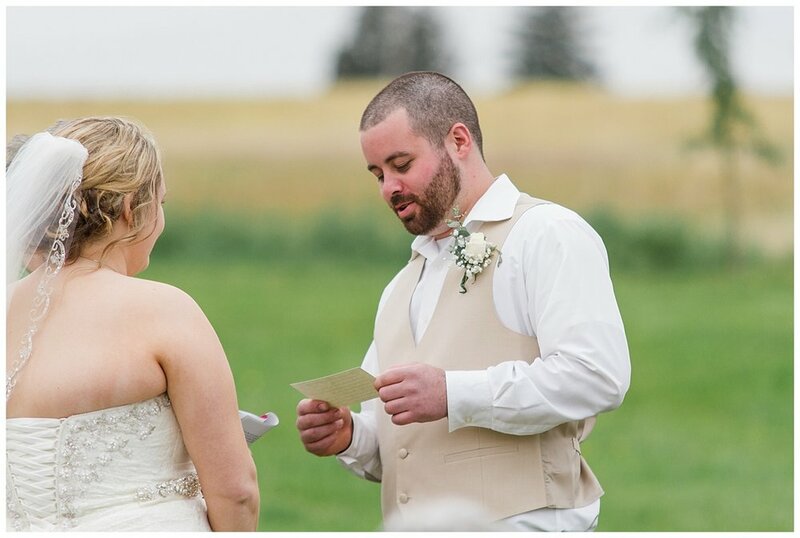 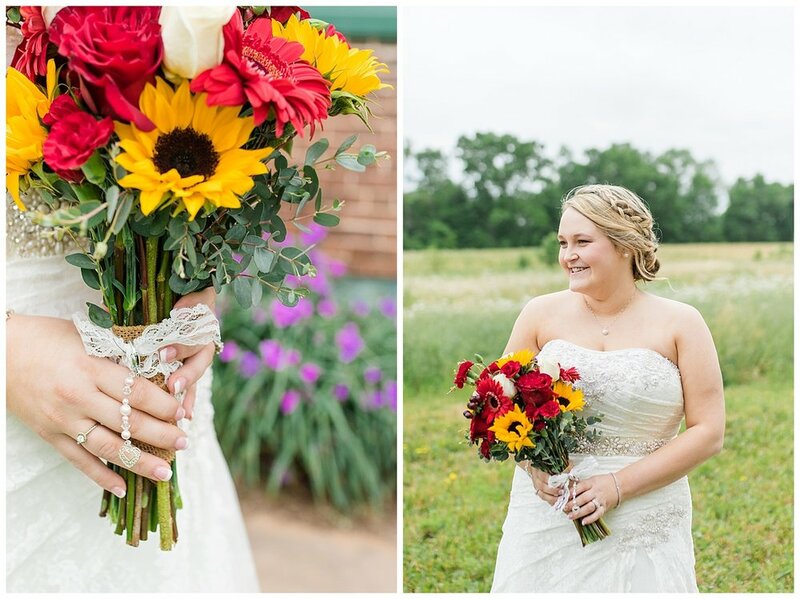 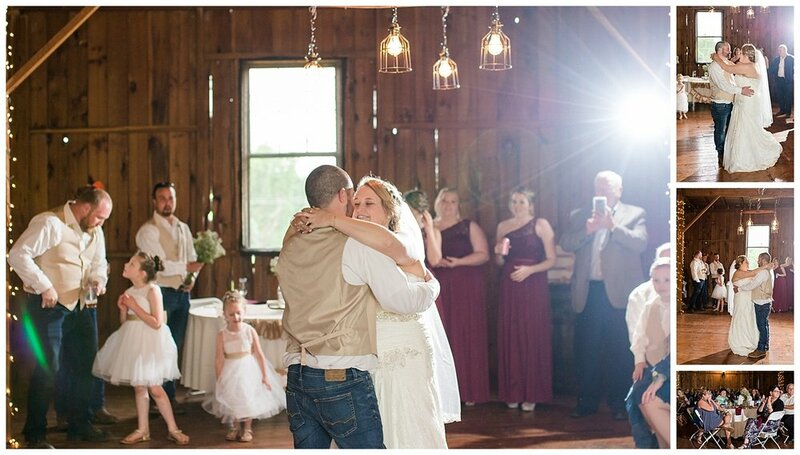 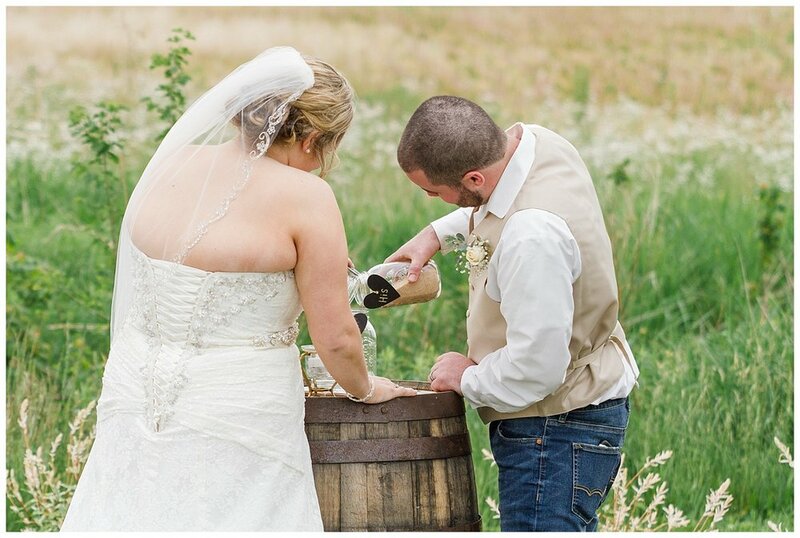 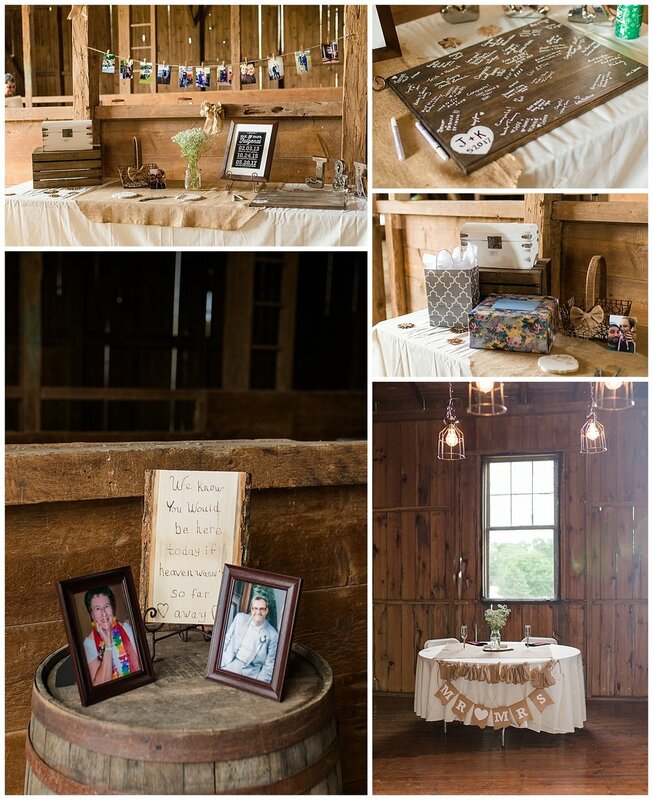 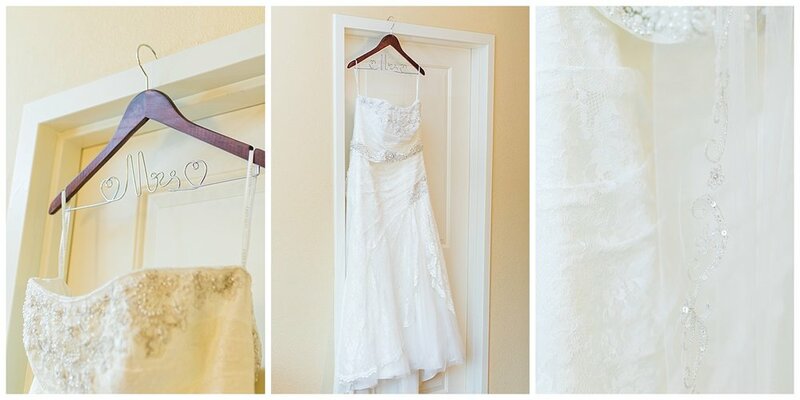 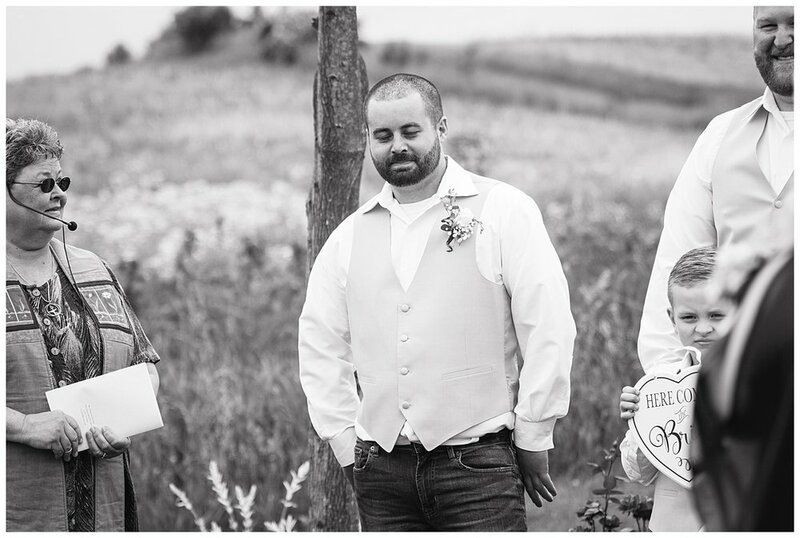 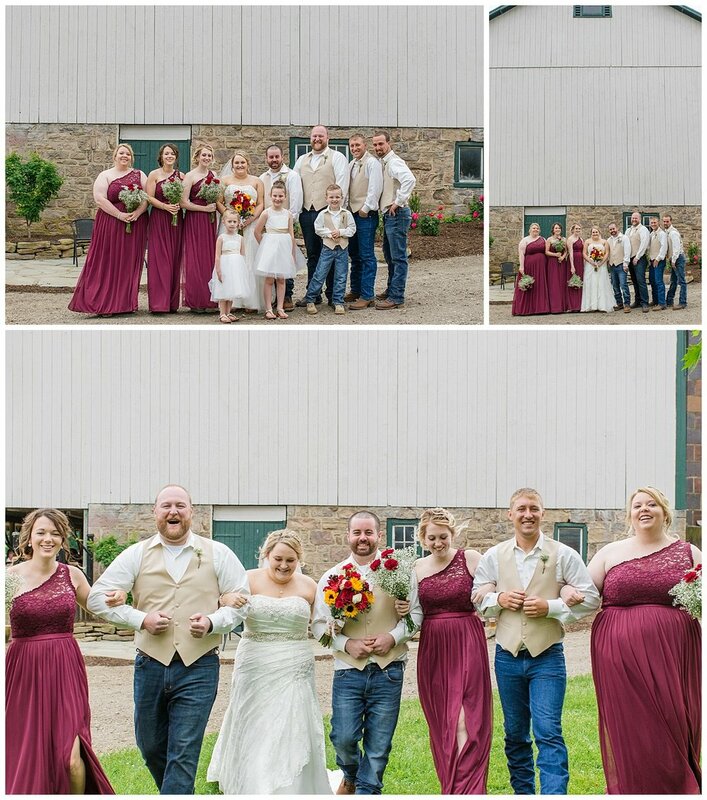 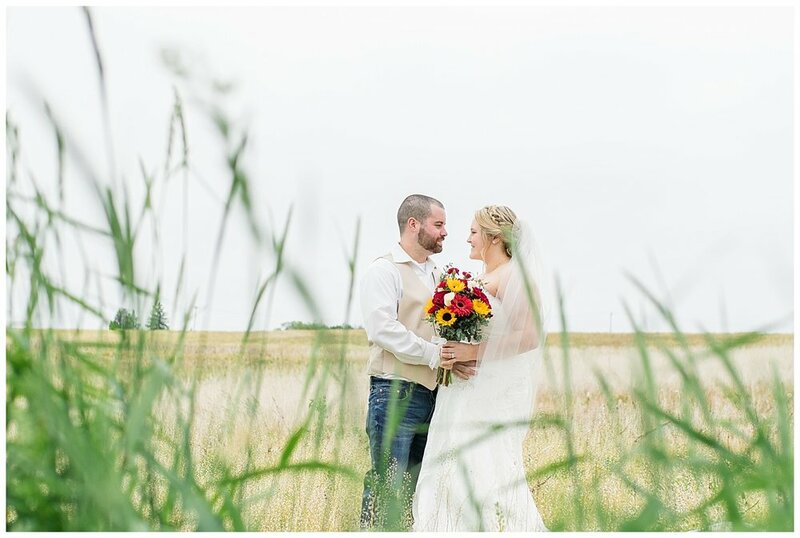 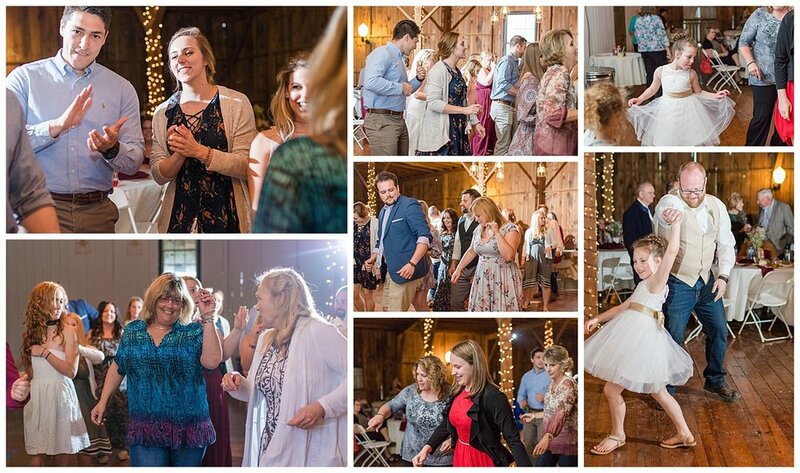 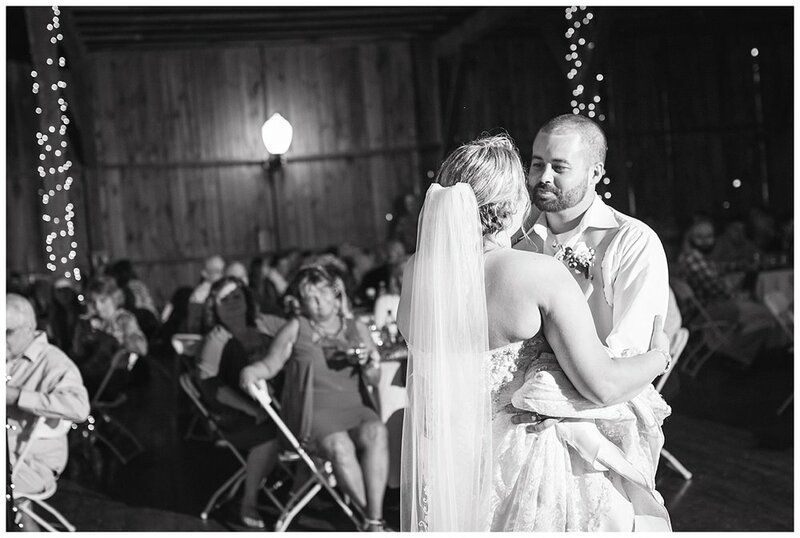 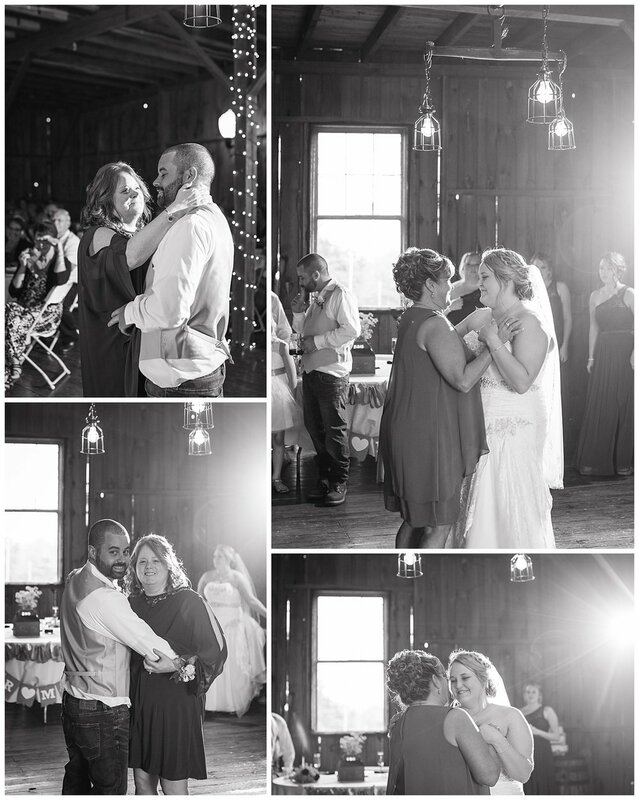 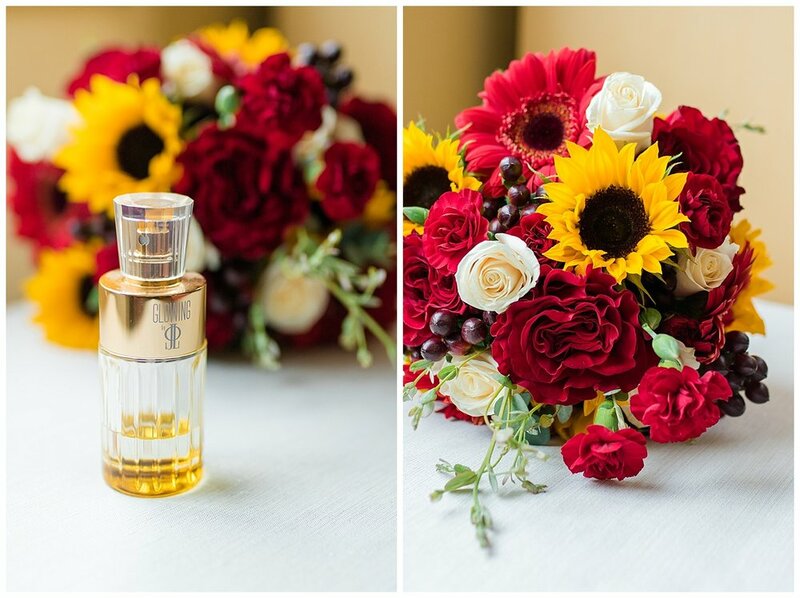 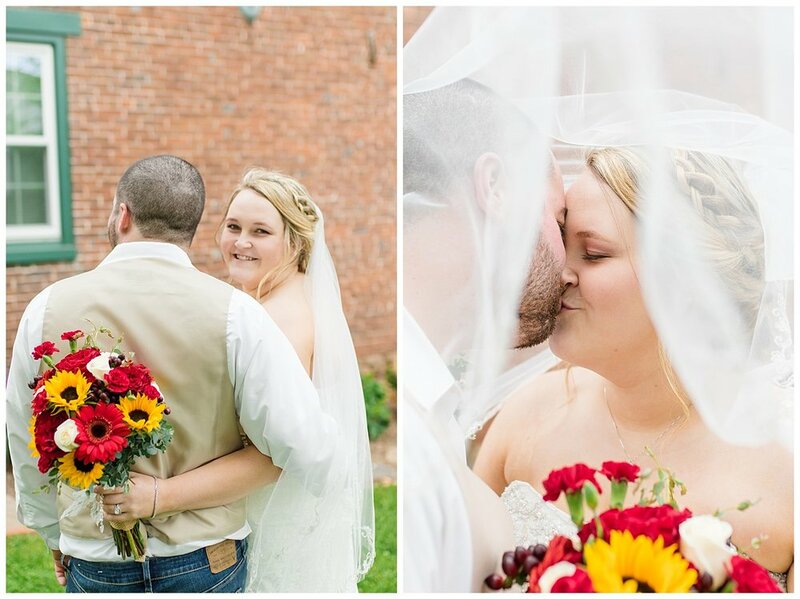 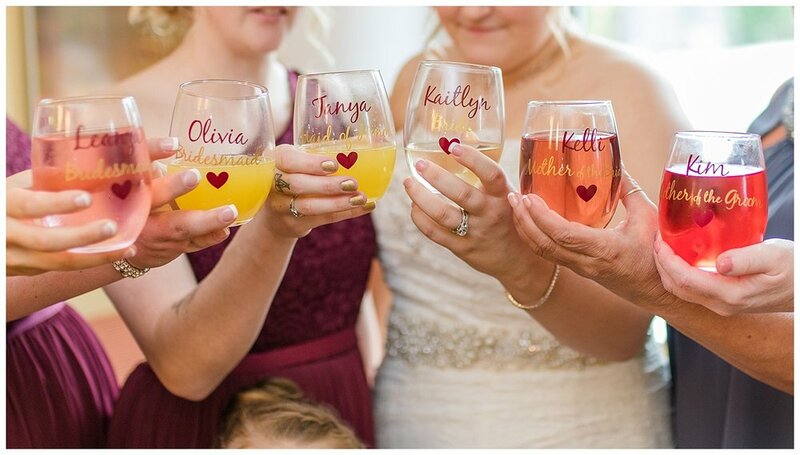 Enjoy some of my favorites from their rustic, country, mid-May wedding.